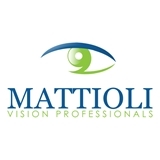 Mattioli Vision Professionals, PA (Houston) - Book Appointment Online! Muy Profesional, amable,rapido,eficiente,Lo recomiendo 100%.? ?